Without good digestion, you cannot be in good health. Almost everything about the human body relies upon the proper functioning of digestion. At least 70% of all immune system function is in the digestive tract. Nearly all components required for life are absorbed or created in the digestive system. The state of your digestive system is indicative of your overall health. This is why it is imperative to listen to the signals that your body sends. Anything such as bloating, cramping, diarrhea, constipation, throw-up, and bloody stool should not be ignored. Step 1. 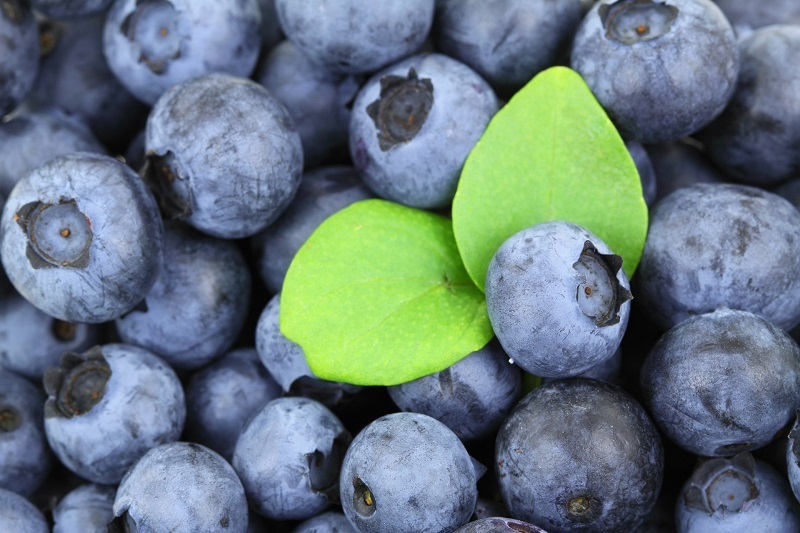 Mind-body Awareness: How do Certain foods affect you? But the reality goes much deeper than body fat percentage. On a scale of -10 to +10, how effective does my digestion feel? Do I feel like I ate too much, too little, or just the right amount of foods? Are the foods I consumed causing gas, bloating, or an upset stomach? On a scale of -10 to +10, how energized do I feel? Do certain foods upset my stomach only when combined with other foods? The goal is to have perfect digestion. It is the maximum absorption of nutrients without causing harm or discomfort to the body. Some foods are naturally highly digestible. For example , bananas eaten alone are almost never known to cause an upset stomach. Avocados are also a very gentle food, high fiber, and highly satisfying. Other foods are very difficult to digest. Difficult foods to digest include processed milk, processed foods, highly saturated foods, and starchy or sugary foods. Eat healthy. This is easier said than done, but simple really. Consume only foods that your digestive system approves of, and avoid all the rest. In this manner, only you know what is best for you. Some healing foods are very common. For example, almost everybody has had broccoli at least once this year. But other healing foods remain outside certain perspective. Raw Kefir is my all time highest ranked healing food. Raw Kefir is created by combining Kefir “grains” (the live culture) with raw milk. The Kefir “grains” eat the lactose sugars from milk and convert the milk into a zero-glycemic probiotic superfood. By consuming lactic acid bacteria, the internal environment in your intestines is more suitable for the bacteria that naturally resides in your body. In other words, Kefir bacteria doesn’t necessarily stay inside you, but during the time that it is inside you, it is helping you grow your own healthy bacteria. Therefore, you have more intestinal balance. The healthy bacteria in our bodies are beneficial in many ways. For one, healthy bacteria are essentially enzyme factories. They produce catalysts that make our bodies function more efficiently. Secondly, beneficial bacteria break down indigestible particles such as plant fibers. Third, healthy bacteria produce and convert vitamins. For example, Vitamin B12 is required in the metabolism of nearly every cell in the body and is vital in brain, nervous system, and blood formation. The only thing on this entire planet that can produce Vitamin B12 is bacteria. Another vitamin involved in healthy circulation and clotting is Vitamin K — which can only be converted to the preferred form (Vitamin K2 in the Mk7 form) through bacteria. Fourth, beneficial bacteria are essential for proper immune functioning. These bacteria can physically take the place of potentially harmful bacteria. Beneficial bacteria can also produce antifungal, antiviral, and antiyeast compounds. Fifth, these healthy bacteria can regulate a normal inflammatory response. When the bowels are inflamed, you are not healthy. By sustaining a healthy environment in the digestive system, beneficial bacteria are vital to overall health. In addition to containing all of the benefits above, Kefir is also a valuable source of highly absorbable protein. Most of the protein in Kefir is essentially pre-digested as a result of the fermentation process. The Amino Acids from Kefir protein are in healthy ratios and promote healthy body functions. Kefir is particularly high in the amino acid Tryptophan, which can be converted into various neurotransmitters. Kefir also contains a good ratio of L-Lysine to L-Arginine, amino acids that are vital to immune function. Of course, Kefir also contains the essential amino acids like L-Leucine and L-Valine which directly support muscle tone. Kefir is just a great way to get your protein. Aside from some of the B family vitamins, Kefir is high in both calcium and magnesium. Calcium, of course, supports bone density and magnesium has a variety of functions. I usually consume Kefir before bed because it can promote a healthy wake-sleep cycle. I don’t sell Kefir, I just love it. It heals me and has healed so many others. I consume it on a regular basis — I do not experience ANY symptoms of colds or flus when I regularly consume Kefir. You may never be healed completely or be able to eat like other people. But that doesn’t mean your quality of life has to suffer. If you believe that there is always something that you can do to make you feel better, then you will continue to search for the answers. The more empowered you are with knowledge, the healthier you can seek to become. Kefir is the #1 rated Probiotic food in my home. Are you ready to make the promo from yogurt to Kefir? I think fermented foods are really in tune with overall health in body and connection.